You already have data but it may only be on your customers and the purchase of your products. 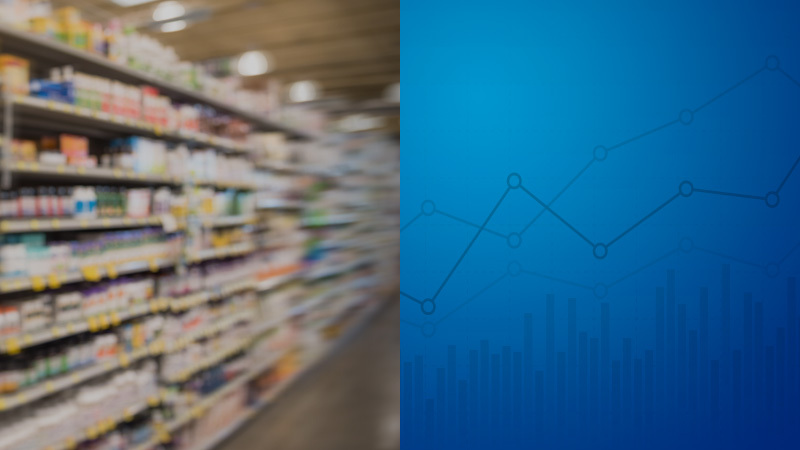 IRI’s data can open up a whole new world of intelligence and insights for your business, giving you a full view of what’s happening in the supplement market and the opportunities you can tap into. Read our latest white paper on what’s happening in the self-care marketplace. Then, contact us to learn more about how our data and insights can improve your view and your sales.